As I sit and write this, my heart is heavy. Over the course of the last six months we have had three sets of visitors from the United States. Our friends and family came to see us for 2-3 week visits each. It is wonderful to have that connection but at the end of it all it can leave one with a weighty heart. Having children is a blessing. 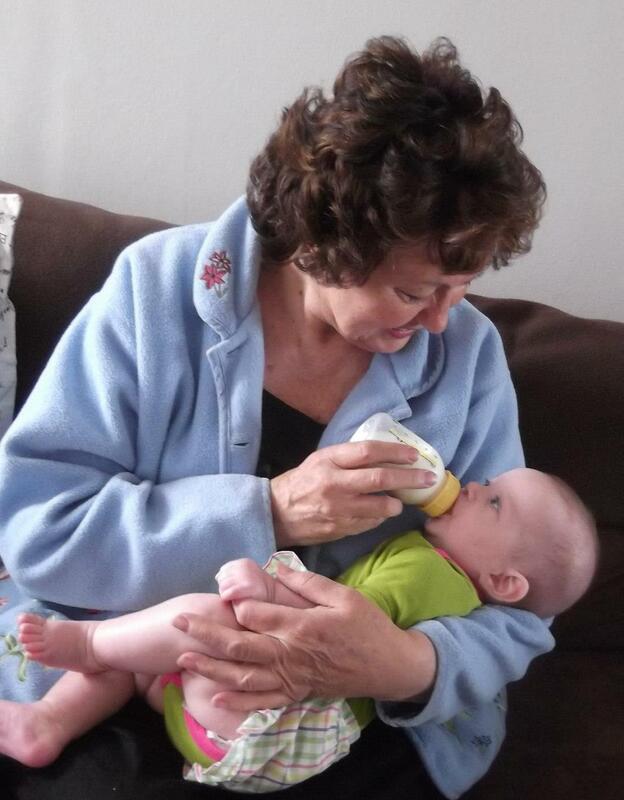 And for grandparents, the blessing is multiplied. We live over 8,000 miles away from our children’s grandparents. To have them come and visit is truly wonderful. To see the way they interact with our children is nothing short of marvelous. They love their grandkids and want to fit as much in as they can as they know their time with them is extremely limited. This is the case for most people as their families come for a visit and then go home. But, with most people, home is not across an ocean or involve sitting on a plane for the better part of 24 hours. I know that both the grandkids and the grandparents love the time together, but I also know that the grandparents often times wonder if our kids will remember them. Will they remember the blessed times they had together? Will they remember that they came and saw them for their second birthday? We are blessed with families that understand the calling that God has put on our lives but that doesn’t mean they wouldn’t want to live next door to us to see our kids on a daily basis. This is one the many ways that we have had to count the cost of serving the Lord overseas. Though God has called us to service here, it doesn’t mean that our hearts are not torn from time to time seeing our loved ones so far away. We live in a country that is foreign to us. We are around people that have no idea what it is like where we came from or what we really go through on a daily basis. There are times that you just want to quickly ask your mom or dad something but then you realize they are at work or sleeping because of the time difference. I don’t think that one can ever get used to these moments, but they become an act of surrender in serving the Lord.